What is a Laterite ? 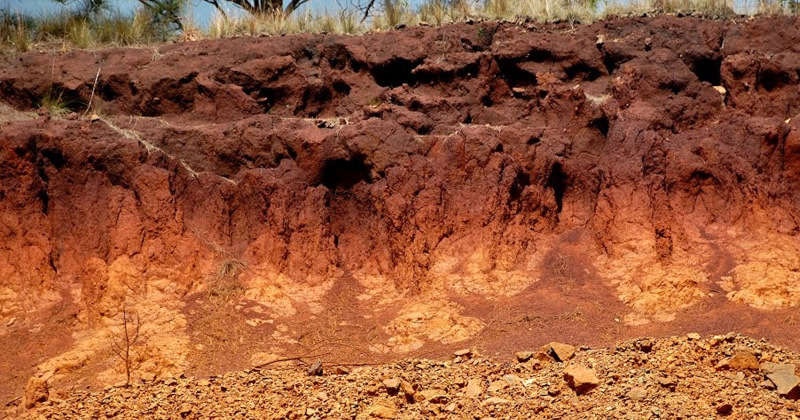 Laterite is a soil layer that is rich in iron oxide and derived from a wide variety of rocks weathering under strongly oxidizing and leaching conditions. It forms in tropical and sub tropical regions where the climate is humid. It is a reddish weathering product of basalt. 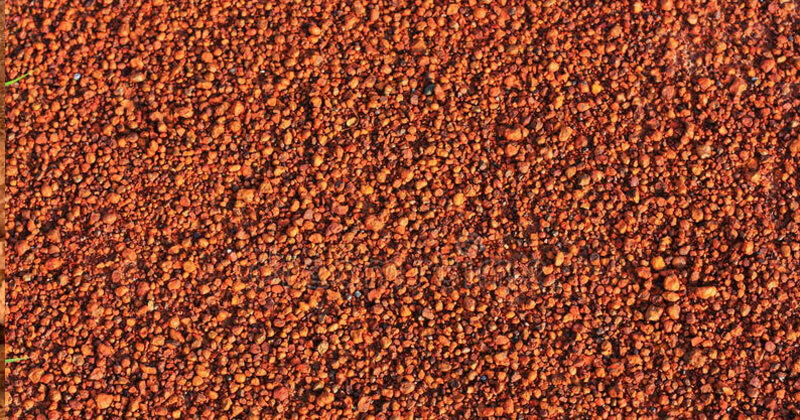 Laterites are rusty-red in color because of high iron oxide content. Laterite is well known in Asian countries as a building material for more than 1000 years. It was excavated from the soil and cut in form of large blocks. Used as a building material. Strong, hardened varieties of laterite are sometimes cut into blocks and used as brickstones for building houses. 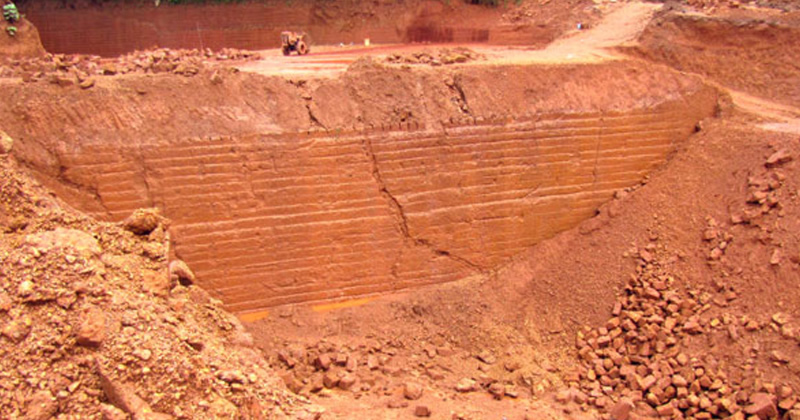 Laterites are economically most important for ore deposits, such as bauxite. Hardened laterite varieties are also applied for the construction of simple roads. Nowadays solid lateritic gravel is readily put in aquaria where it favours the growth of tropical plants. In artifacts, monuments, sculpture, oil and gas reservoir, decoration etc. Laterite- cement blocks are more economical building units for walling units.